Pew Research has done it again. 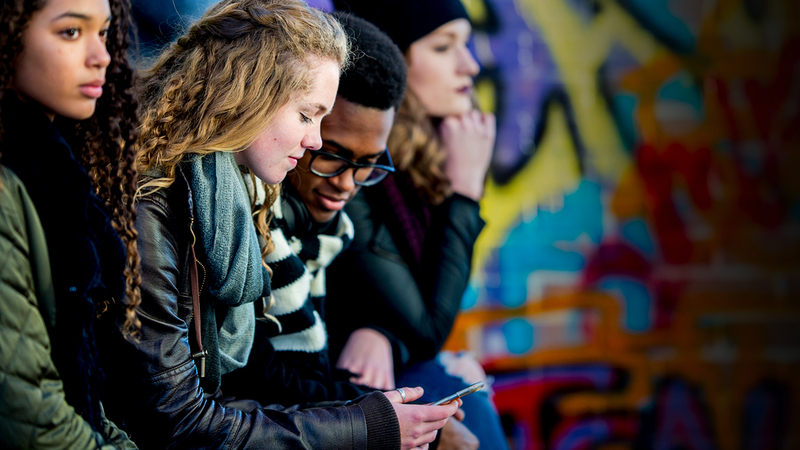 If we want to take the views of the next generation of voters into consideration as we are making policy, their survey data on the attitudes of teenagers indicates “Generation Z” is looking for a more activist, problem-solving government. One that is more tolerant of gender and ethnic differences. An interesting sidelight is that young people identifying as Republicans are much closer to Democratic positions on these issues than older generations. Does that foretell some moderation of views? Next Post Is “Multi-Solving” the Key to Solving Long Term Issues?